“Utility conductor” isn’t his real title, but it might as well be. 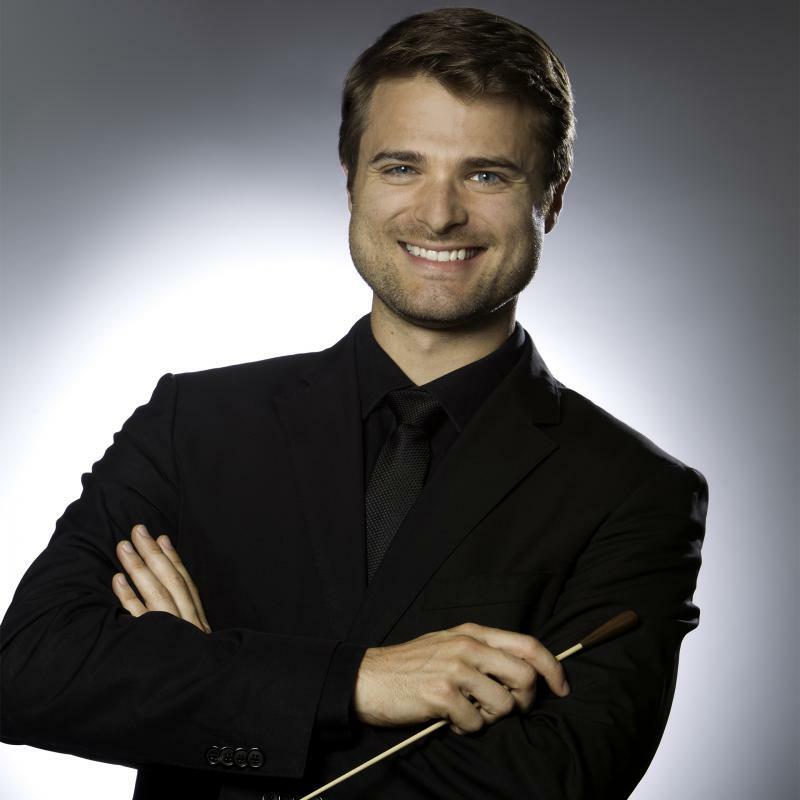 Officially, Stephen Mulligan is assistant conductor of the Atlanta Symphony Orchestra and music director of the Atlanta Symphony Youth Orchestra. That means he conducts educational and other community performances, leads the ASYO, studies all the ASO’s main concert repertoire, attends all rehearsals, and stands ready to jump onstage at a moment’s notice if a scheduled conductor falls ill.